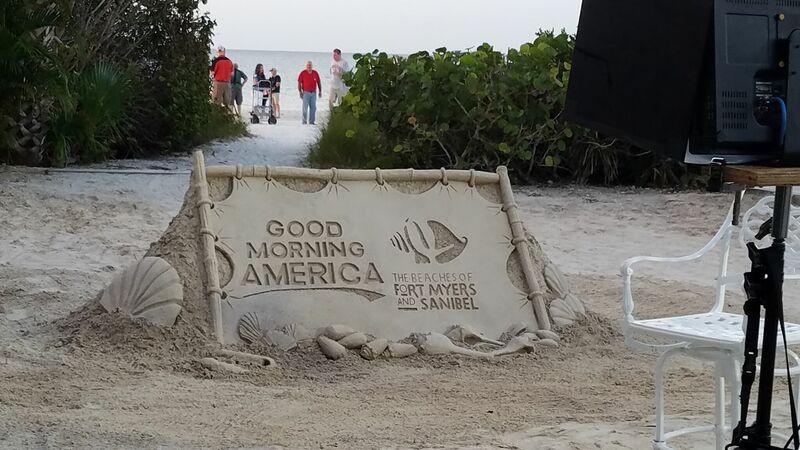 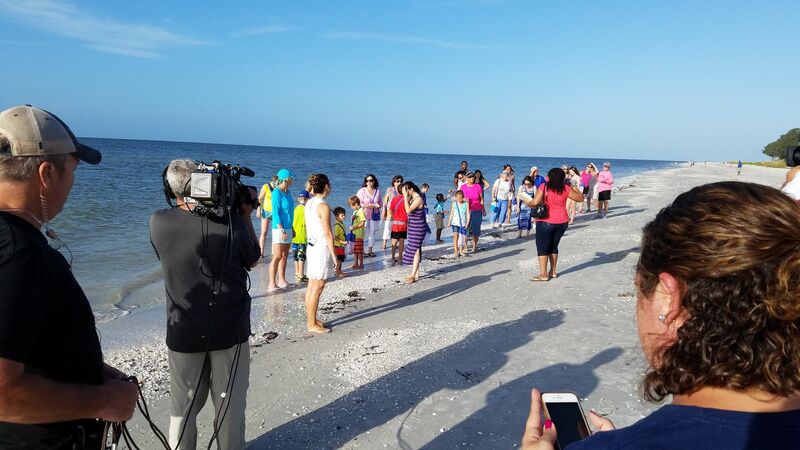 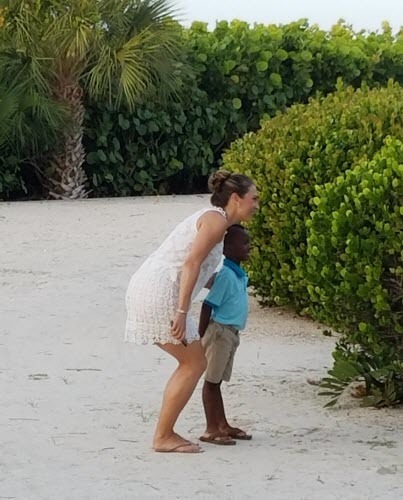 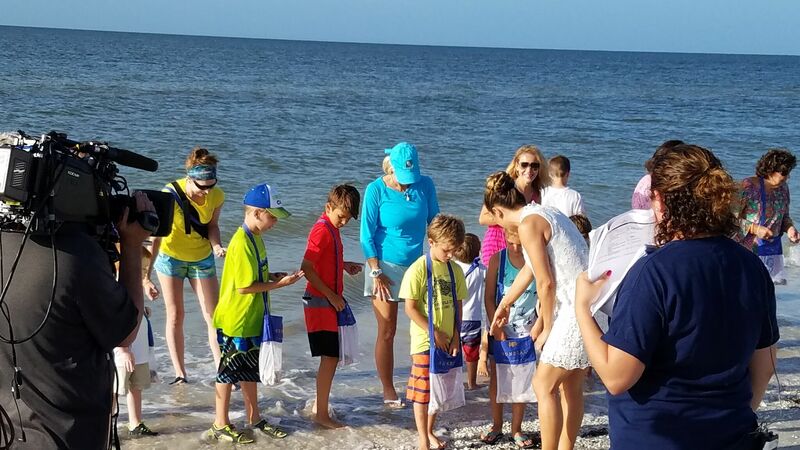 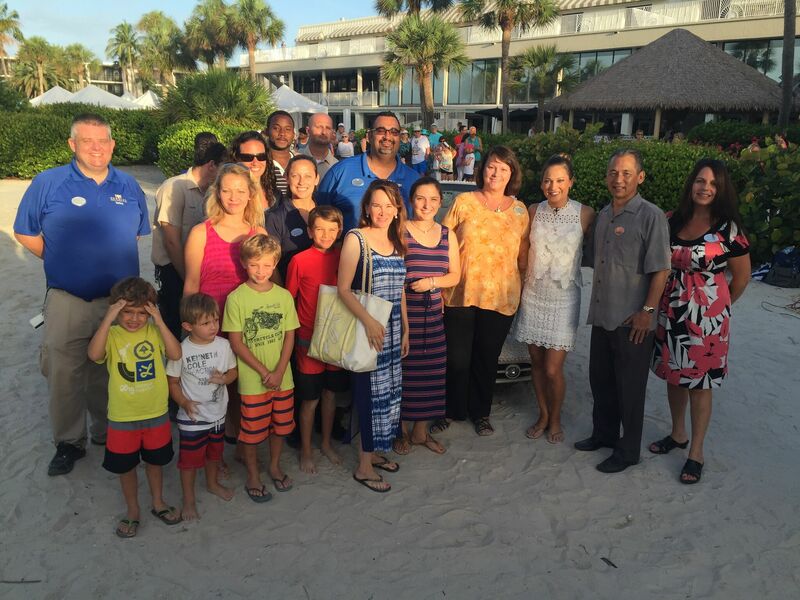 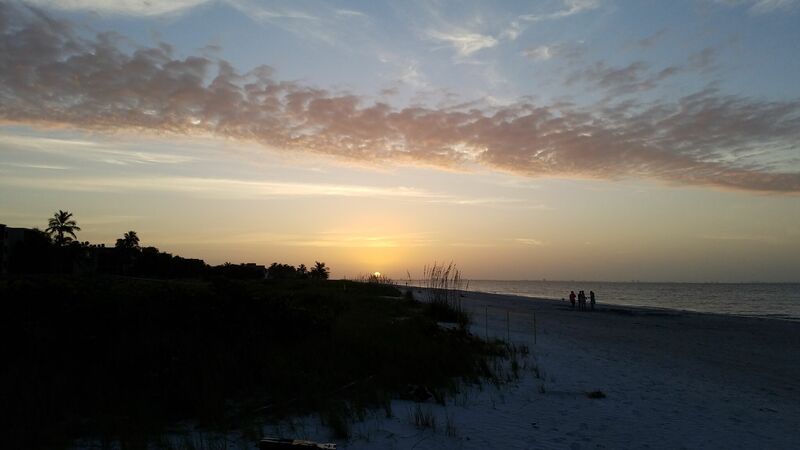 On June 20, Ginger Zee and the Good Morning America crew were on Sanibel Island broadcasting live from Sundial Beach Resort & Spa to celebrate National Seashell Day. 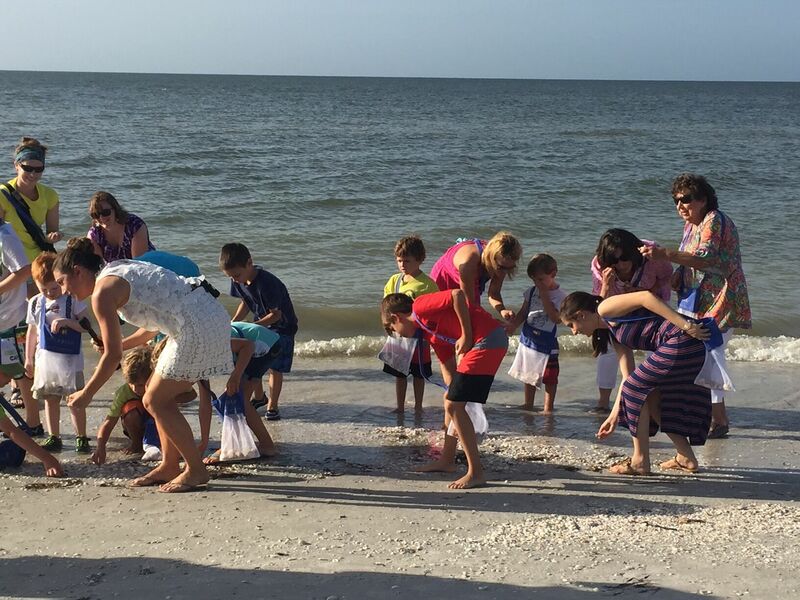 Sanibel is home to more than 300 varieties of shells, and offers some of the best shelling in the world! 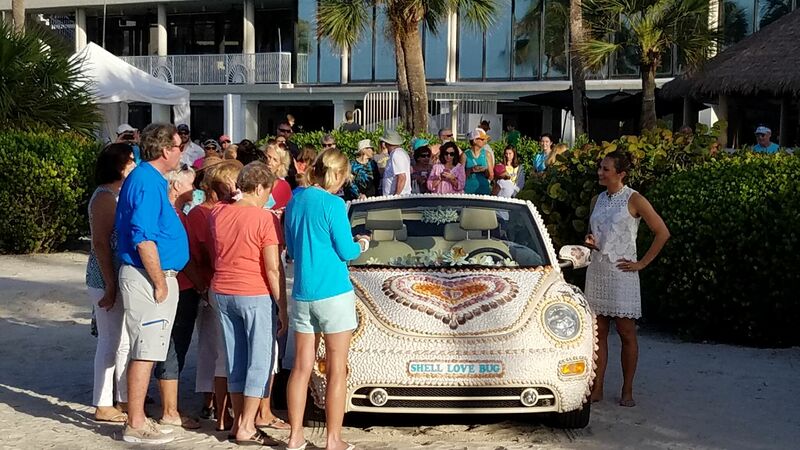 On the show, GMA introduced the Shell Love Bug adorned with over 20,000 local shells and showcased a custom sand sculpture on Sundial’s private beach. 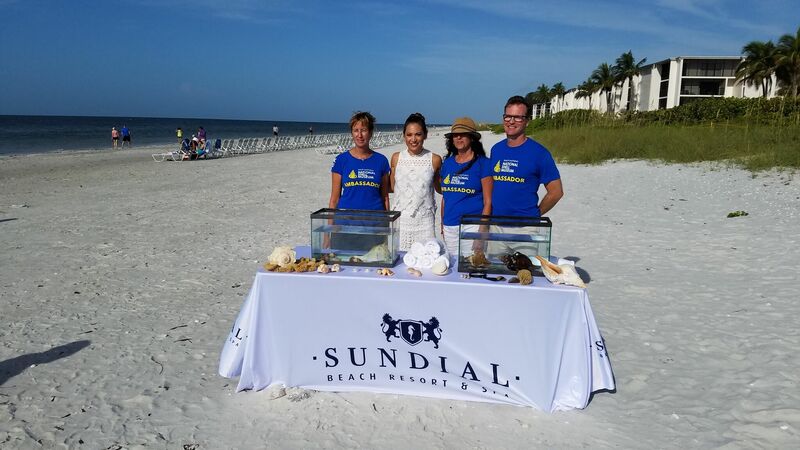 Heather from our very own Kay Casperson Lifestyle Spa & Boutique helped to get Ginger camera-ready by doing her hair and makeup.